How Far is Rose Aster? 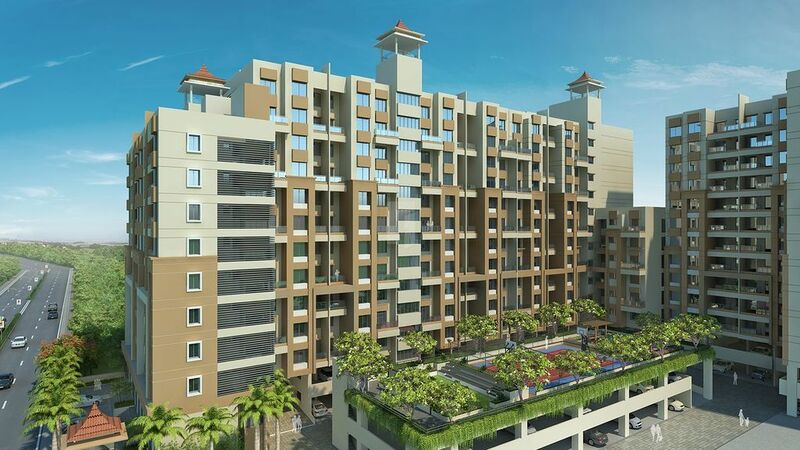 Rose Aster is well laid out project giving you an experience of being complete in all respect be it internal specification, amenities or verdant green surroundings. It is well spaced out with ample free spaces for free movement.